Spin and Go players face a unique challenge when it comes to focus. …you also must be prepared for the pressure of playing for 10,000x your buy in. 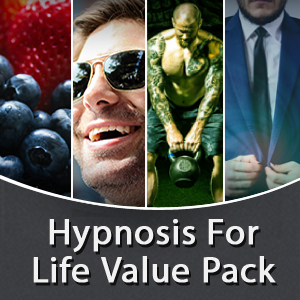 It’s all too easy to become distracted with the fast paced, high variance, nature of the game. 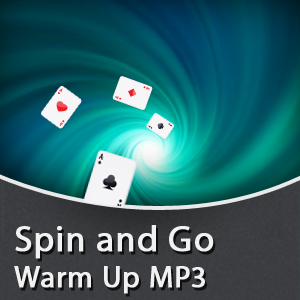 That’s why I created the Spin and Go Warm Up MP3. Relax your mind and get you in “The Zone”, so you can play your best more often. Play the same no matter what the spin multiplier says, so you stop leaking money in 2x games. Focus on the making the best decision in the current hand without outside distractions. Use a powerful visualization to change the way you view bad beats. 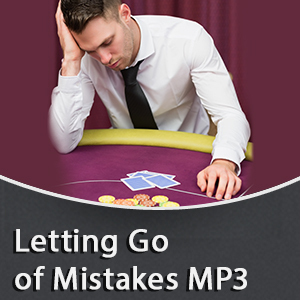 This MP3 takes all the guess work out of creating a pre-game warm up for Spin and Go’s, and is a simple way to consistently start each session with a positive mindset and long lasting focus. 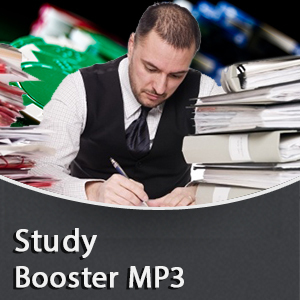 This Mp3 is awesome. 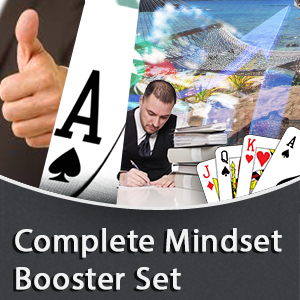 It will help reduce tilt in game and keep you focussed on making optimal decisions every hand, every game.